Richmond American Homes presents the Onyx. Still time to make your selections! 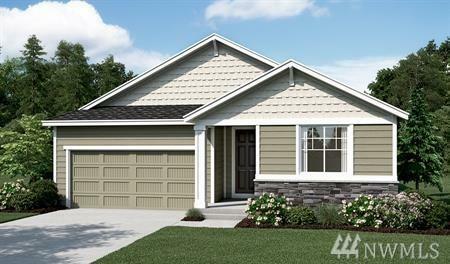 Enjoy single-floor living in this inspired rambler floor plan! At the front of the home, youll find two bedrooms flanking a full bath. Toward the back, theres a well-appointed kitchen nestled between an elegant dining room and generous great room. A tech center provides added convenience! Master bedroom, has a large walk-in closet and a private bath. Call for details on energy efficiencies and warranty programs!